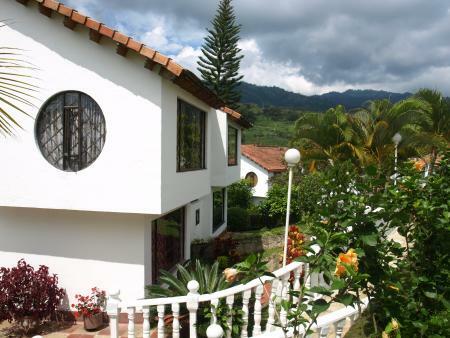 You can also rent the house "El-Antojo" daily or weekly for the holidays, parties or seminars. Each room has its own bathroom with toilet and shower. 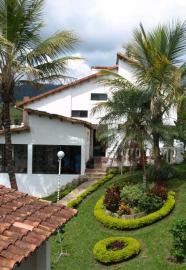 A large garden with three terraces and the spacious kiosk next to the main building give room for everyone! 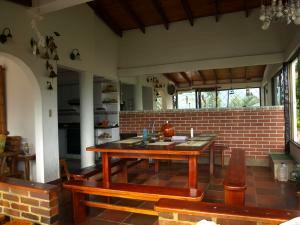 El Antojo is not only ideal for family and friends, but is also suitable for retreats and seminar vacations.